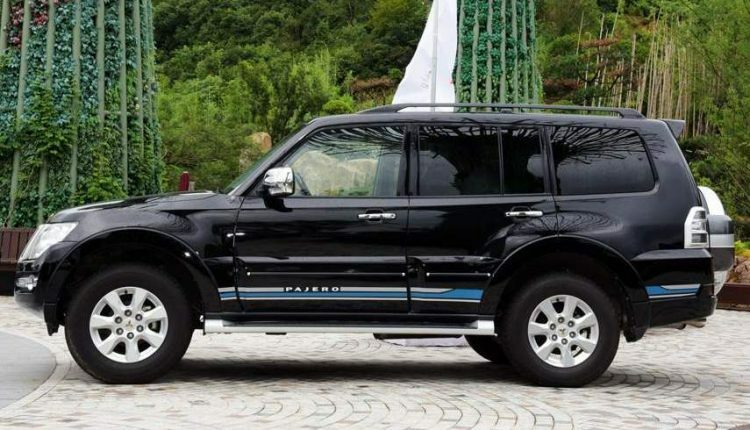 The new SUV has been updated in China. It is not yet confirmed if Mitsubishi will bring the updated Montero to India. 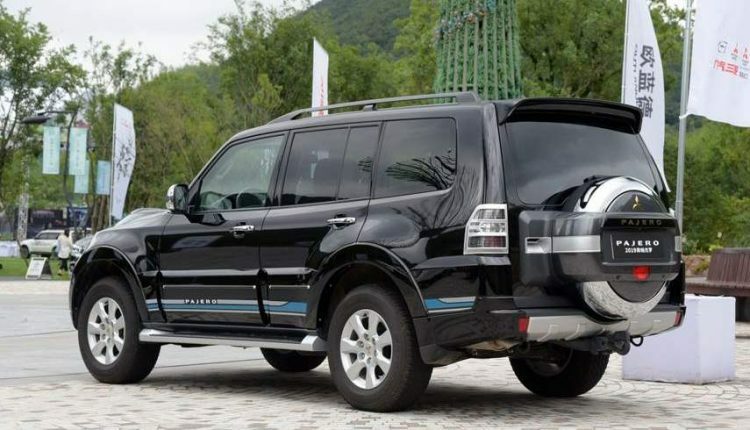 Mitsubishi has revealed a facelifted version of the Montero SUV, with launch date pegged in the months ahead. 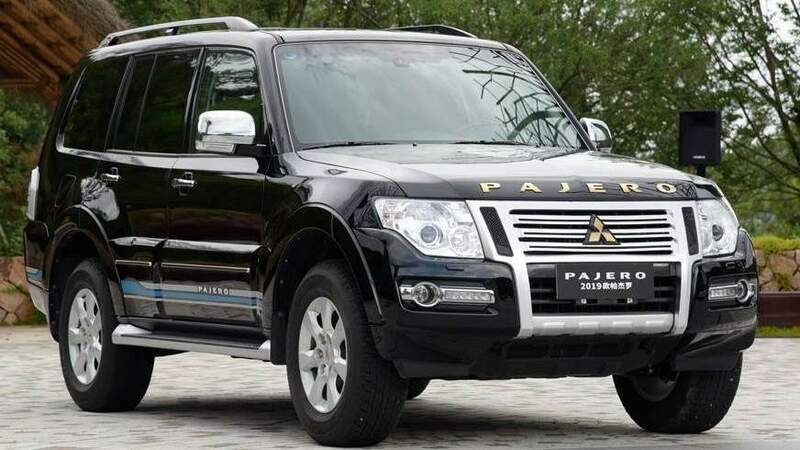 This updated Montero SUV gets several premium updates right from a new chrome finished grille with added slats, chrome finish on front bumper, a Pajero nameplate in gold on the hood and the Mitsubishi logo in gold on the front grille. Design elements at the rear include chrome and gold accents on tail lamps and a rear logo. The sides sport no design changes and continue to look like the pre-facelift model with a few new decals. 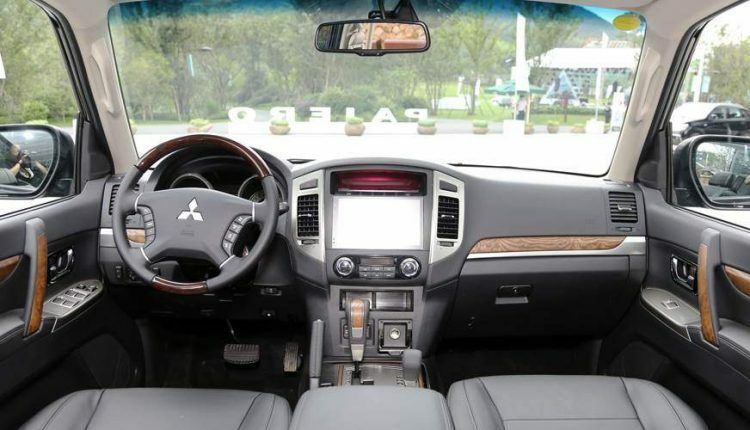 Cabin of the Mitsubishi Montero has also been revamped with more premium features among which are faux wood finish, an updated infotainment system, wireless charging for smartphones and heated seating. Mitsubishi Montero in China will be powered by a 3.0 liter V6 petrol engine offering 174 hp power and 255 Nm torque. 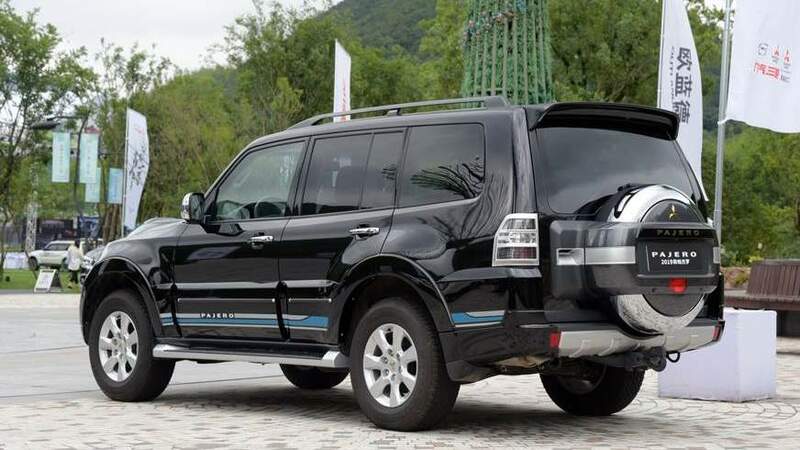 Mitsubishi Montero was launched in India in 2016 but has now been discontinued. Here it was powered by a 3.2 liter direct injection diesel engine capable of 192 hp power and 441 Nm torque. It was brought in as a CBU into India and competed with the Audi Q7, Volvo XC90, BMW X5 and Mercedes GLS. But it failed to make its mark among buyers in the country due to lack of service centers and high maintenance costs. 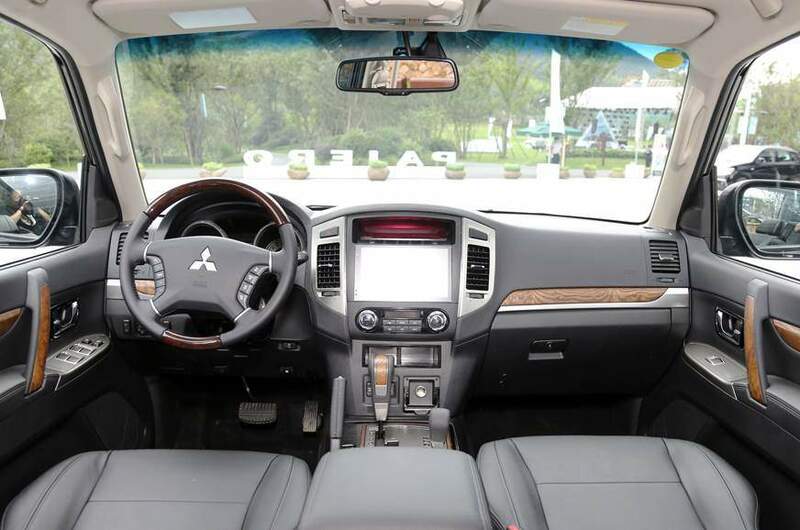 Prices of the Mitsubishi Monetro facelift in China start at 3,49,800 yuan (Rs 36,24,014) for the standard edition going up to 3,99,800 yuan (Rs 41,42,026) for the top end variant.